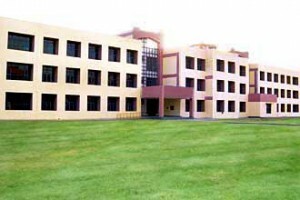 Technocrats Institute of Technology has separate hostel facilities for boys and girls. These hostels have 40 and 60 rooms respectively and are well equipped with all modern amenities. 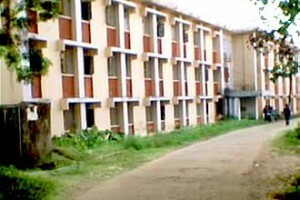 These hostels have the capacity of accommodating 100 to 150 students at a time. Each room is spacious and properly ventilated. The hostel also provides hygienic meals, laundry and ironing facilities, round the clock transport facility, a PCO with STD and ISD facility which gives students a homely as well as a professional atmosphere. The rooms are fully furnished having additional facilities for cooking, washing etc. For leisure and recreation, both indoor and outdoor sports facilities are made available in the hostel.